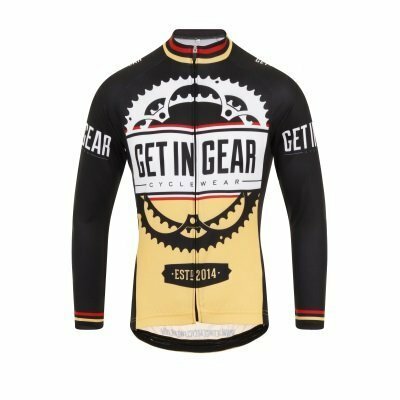 The Long Sleeved Signature Jersey By Get In Gear Has just Arrived! 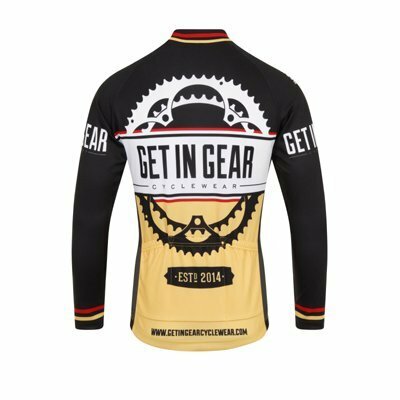 This is Get In Gear's long sleeved signature jersey. 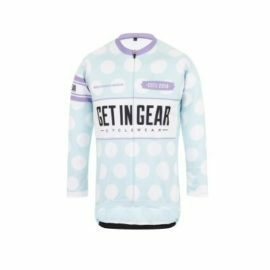 The design epitomizes our style: it is bold and totally original with colours which may remind roadie die-hards of the classic Flandrian riders of the past. 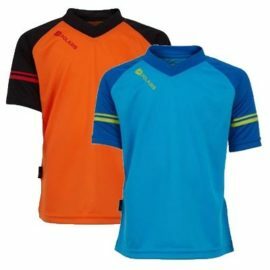 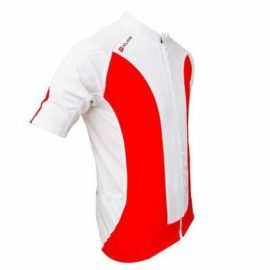 This striking jersey is equally at home on the shoulders of a roadie or a mountain biker. 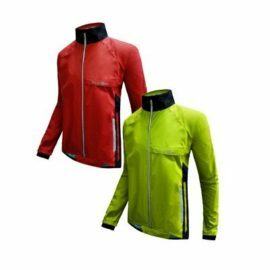 The jersey is ideal for cool spring or autumn days or as an additional layer for when it's really cold. 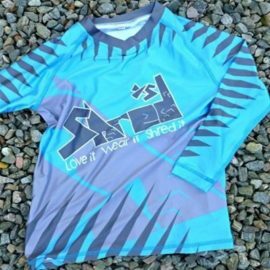 A short sleeved version is also available. 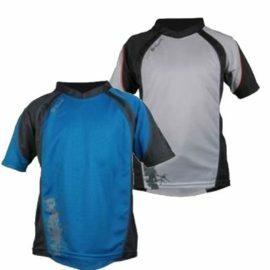 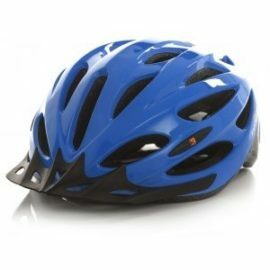 The fabric is breathable, light weight and manages moisture effectively. 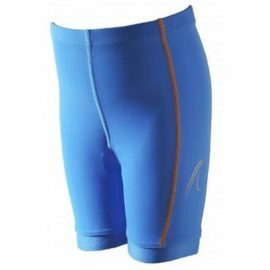 The zip is full length, the cuffs are elasticated, the back hem is finished with a 1 cm silicone gripper and the ergonomic back pocket is reinforced and curved. 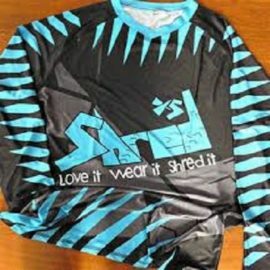 Age 13/14 is an adult XS racing cut style size 32" chest.